At present, all motorists from the Republic of Ireland can drive their vehicles to the UK, including Northern Ireland, under the EU Motor Insurance Directive. If a ‘no deal’ Brexit takes place, the Motor Insurance Directive will no longer apply to the UK. In that scenario, anyone who drives their Irish registered motor vehicle in Northern Ireland, or other parts of the UK, will be required to demonstrate to law enforcement agencies that they have valid motor insurance. This can be done through an internationally recognised insurance document called a ‘Green Card’. If a Brexit deal is reached, this will avoid the need for Green Cards to be provided. 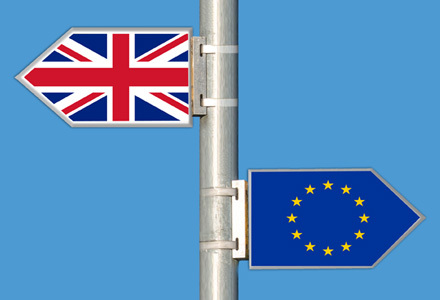 However, if a ‘no deal’ Brexit were to occur, Insurers are making the necessary preparations for the delivery of Green Cards to policyholders and Brokers. Brexit is currently scheduled for 29 March 2019. Should that date be delayed, then the requirement for Green Cards will also be pushed back. Here at Campion Insurance our advisors will be happy to answer any of your queries. If you do intend to drive your vehicle to Northern Ireland or the UK after 29th March 2019 it would be advisable to contact us at least one month in advance of your travel date. Tel. 1890 300 301. In the meantime please click here to see the Motor Insurers Bureau of Ireland information and relevant Q&A’s.